Are you in need of a credit card processing solution for online CBD (cannabidiol) sales in Europe? You’ve come to the right place! At The Transaction Group (TTG), we understand the challenges that online, high-risk industry merchants face when it comes to accepting credit card payments. And we understand the frustration for merchants that do not have or can not get an approval for an online payment processing solution. The truth is, many credit card processing companies in the USA as well as the EU choose not to work with certain industries like CBD sales. In some cases the decision is due to the risk of chargebacks to new online stores by customers. In other cases, the decision is due to risky nature of the products or services offered for sale. Without a legitimate payment solution with reasonable rates and fees, online businesses simply can’t do business with customers. TTG is here to help. TTG has been assisting businesses throughout the world with merchant account services since 2004. And when it comes to high risk and international merchant services, we’re the experts. Together with our banking partners, we’re able to set up credit card processing solutions for virtually every business, including online CBD sales in stores in Europe (EU and EEA). 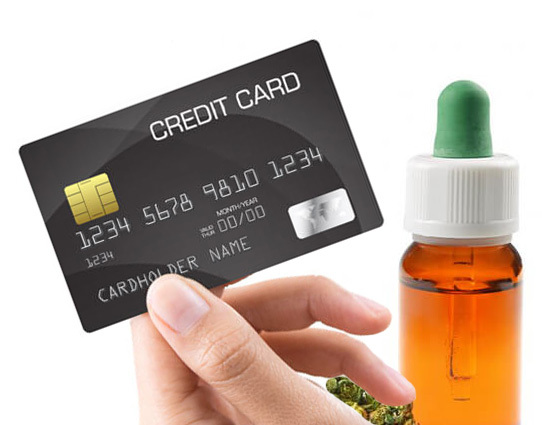 Our solutions allow online CBD merchants like yours to have legitimate credit card processing solution in place so that you can efficiently run your online cannabis oil business without any headaches or hang ups. We proudly support the CBD industry and are happy to offer credit card processing solutions for online CBD sales in Europe. And, we gladly work with new businesses that do not have prior processing history. Contact TTG today and let us help you set up online card payment processing services for your CBD store in the EU or EEA.